This exclusive formula helps ease women through the changes associated with menopause. 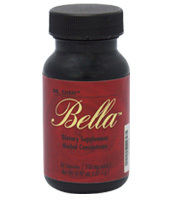 Dr. Chen’s formula for women is named Bella because it means beautiful in Latin. All-natural, super-concentrated, and without any added hormones, this exclusive formula helps ease women through the physical and mental changes associated with menopause. The results are a younger feeling, and more beautiful, confident you. Recently I decided to have a physical which I haven’t had for a number of years because I always feel so great. I found myself a wonderful doctor and she did the blood work and today I had a complete physical. 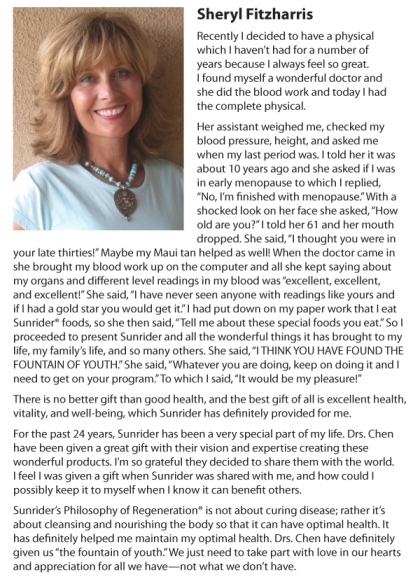 For the past 24 years, Sunrider had been a very special part of my life. Drs. 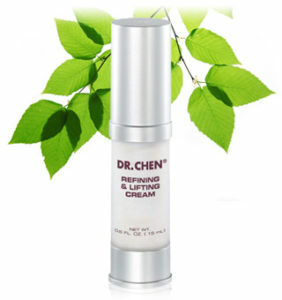 Chen have been given a great gift with their vision and expertise creating these wonderful products. I’m so grateful they decided to share them with the world. I feel I was given a gift when Sunrider was shared with me, and how could I possibly keep it to myself when I know it can benefit others. Sunrider philosophy of Regeneration is not about curing disease; rather it’s about cleansing and nourishing the body so that it can have optimal health. It has definitely helped me maintain my optimal health. Drs. Chen have definitely given us ” the fountain of youth.” We just need to take part with love in our hearts and appreciation for all we have-not what we don’t have. Be the first to review “BELLA” Click here to cancel reply.